Martin Feinberg, Realtor, was excited to learn that Auto Parkit, a Southern California business, has recently constructed an automated garage in Culver City. 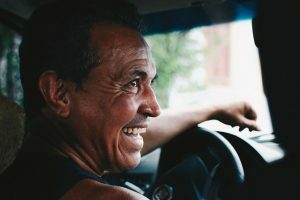 The company builds fully automated car garages in order to make parking a vehicle easier and stress free. It also makes the parking process a little more environmentally friendly. The new garage, which makes use of advanced technology, is located at the Helms Bakery campus and can house up to 247 vehicles. The 11-acre Helms Bakery Campus encompasses parts of the Culver City Real Estate area as well as Los Angles. According to Christopher Alan, Auto Parkit company president and founder, the new parking garage design allows the company to park more vehicles than a traditional parking garage allows. Because Auto Parkit garages do not have to accommodate driveways, ramps, or headroom, they are able to park over 200 vehicles in a space that would traditionally only have room for 86. Auto Parkit officials have not released the cost of building each automated garage but the company claims that it is able to build a robotic garage for about the same price as a normal concrete structure, but without all the cost of maintenance. 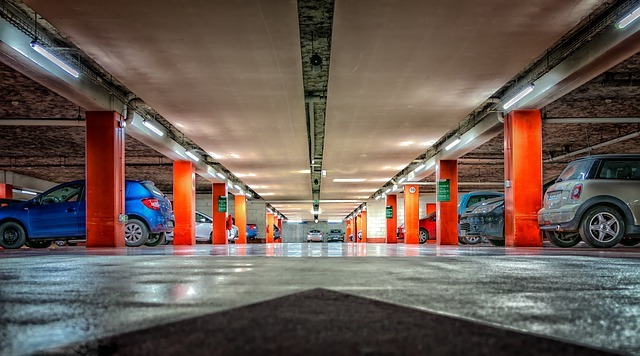 Regular parking structures must run ventilation and lighting systems whenever they are in use. Because Auto Parkit garages are fully automated, those systems are unnecessary. 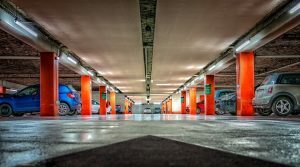 Owners who are not as concerned with energy use typically still prefer robotic parking structures because they are better for the vehicle. Auto Parkit has plans to build more than 40 garages in and around Los Angeles.